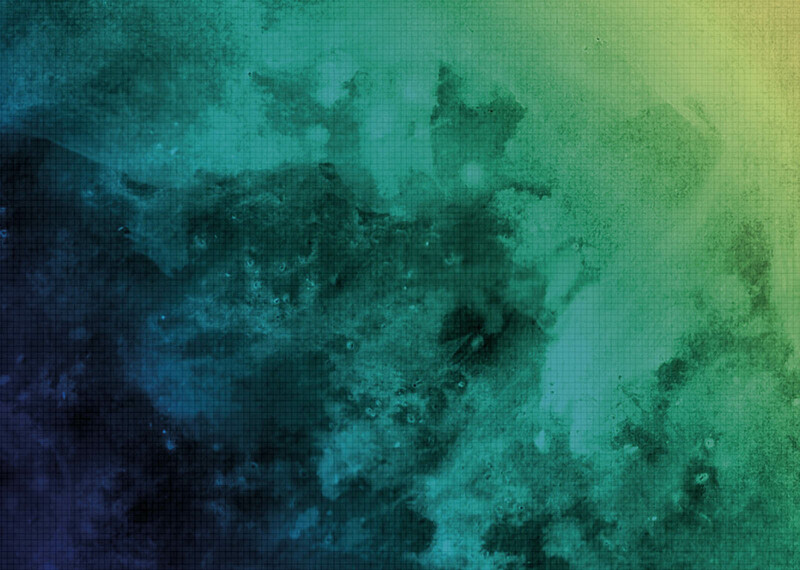 In the meantime, join our mailing list to be informed of any news. 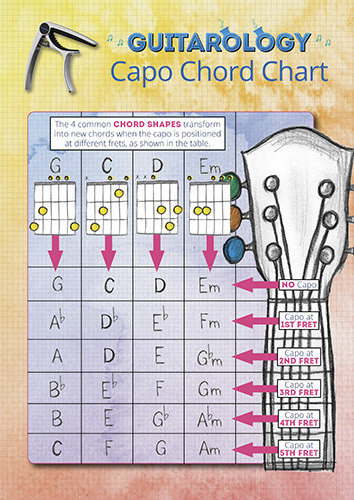 You’ll also receive the Common Chords and Capo Chord Chart PDFs! Please note: signing up entitles you to receive our fantastic newsletters with useful tips and special offers. You can happily unsubscribe at any time. Join our Reviewer Programme for discounted products! 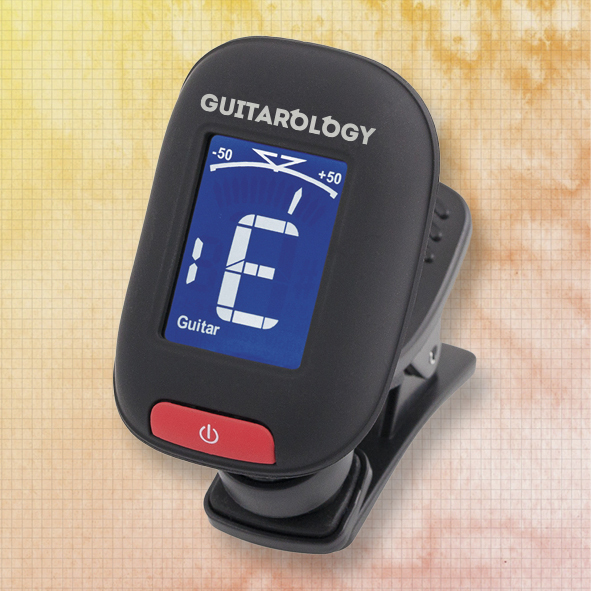 Always be in tune with the Guitarology Guitar Tuner. 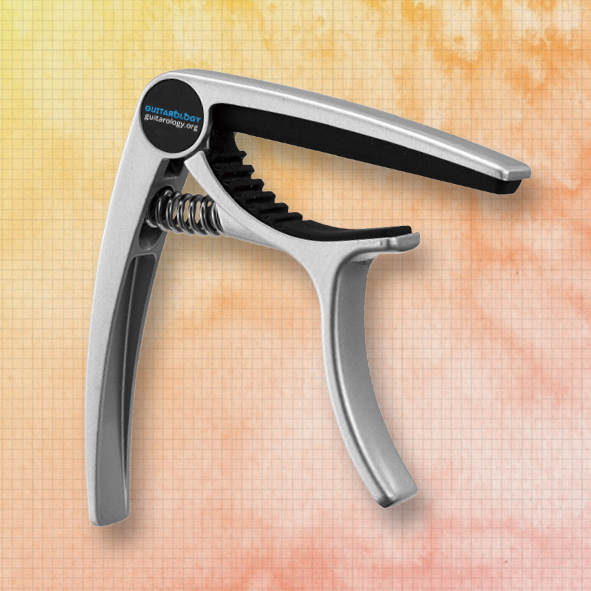 Play in different keys with the Guitarology Guitar Capo.